It’s about to get real ugly! Here are some of the craziest, pettiest, and most bizarre celebrity feuds ever. When Snoop took to Instagram posting mean memes which were directed at Iggy, calling her ugly and even comparing her to Marlon Wayans in the movie White Chicks, Iggy calmly responded with confusion claiming that Snoop had always been nice to her in person and even asked her bodyguards to take photos. 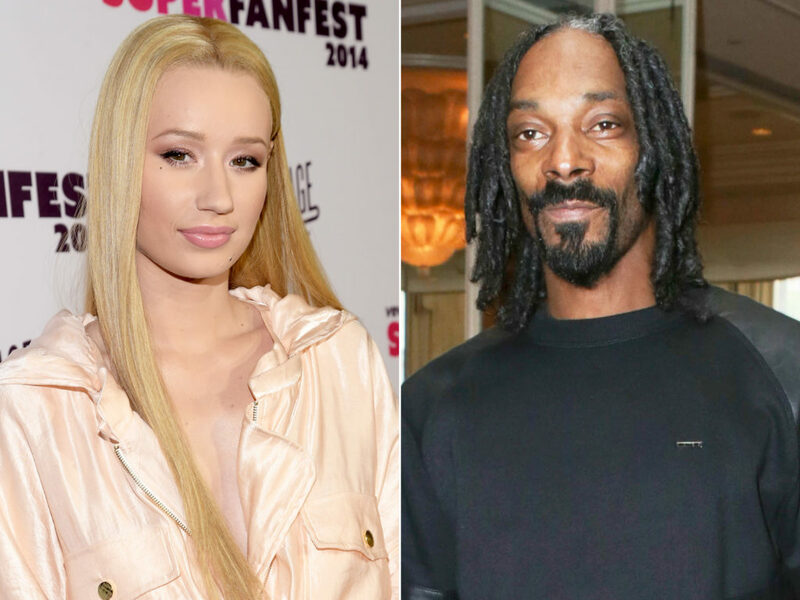 This feud ended soon after Iggy’s long time friend T.I called Snoop.